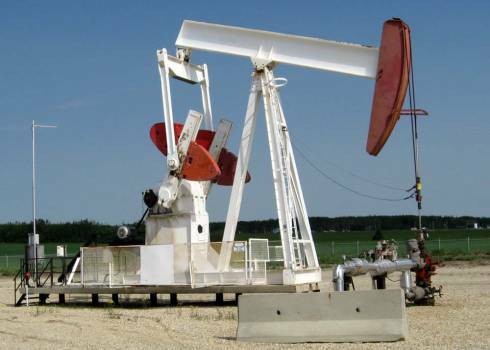 Oil and gas exploration, drilling, processing and distribution typically involve a vast array of equipment and processes that combine to create high levels of noise emissions. And in many countries and cities, strict noise regulations are becoming a mainstay. To address the industrial noise concern of many facility engineers and operators, Noise Solutions’ surefire process has been helping customers throughout North America successfully meet the increasing regulatory demands for industrial noise abatement. Noise Solutions’ extensive knowledge and experience providing turnkey industrial noise control solutions to the oil and gas industry since 1997, ensues customers receive comprehensive acoustical solutions in support of regulatory permits and approvals for new facility construction, plant expansions and the addition of new processes or equipment. We tailor our solution to meet your schedule, budget, environmental and regulatory requirements. Visit the Solutions section on our website to learn more about Noise Solutions products and services for the Oil and Gas markets. This paper addresses the need for careful selection of noise attenuation equipment to ensure Oilfield producers receive superior quality products and services with the best return on investment. Read the paper. This paper addresses how coal bed methane producers were able to operate their facilities with minimal acoustic impact on landowners. Read the paper.